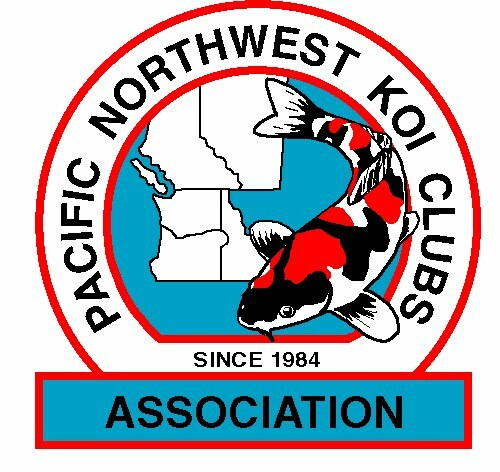 PNKCA 29th ANNUAL CONVENTION 2013 "Celebrate Koi" is now scheduled for July 5,6,7 in Tacoma - to be hosted by the Puget Sound Koi Club!! 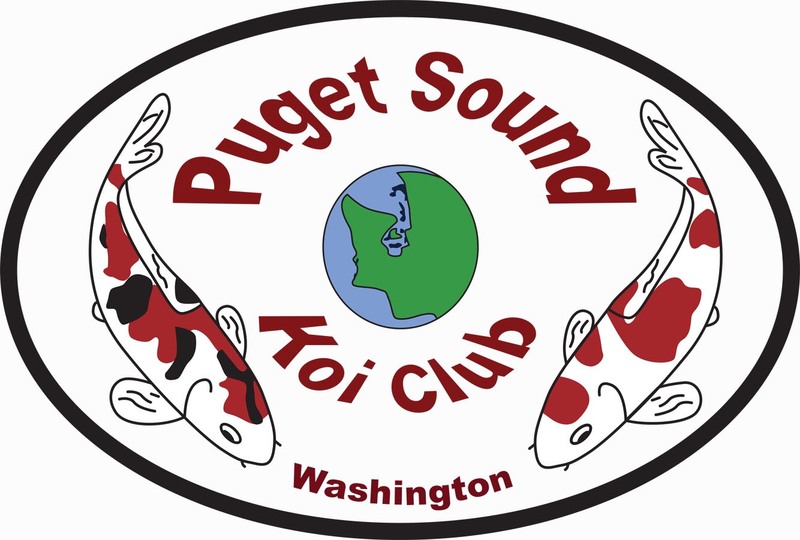 3- Puget Sound Koi Club 16th Annual Young Koi Show will be postponed this year since the club is hosting the PNKCA Convention in July. 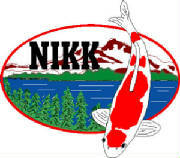 Hopefully in 2014 the koi show will be back!